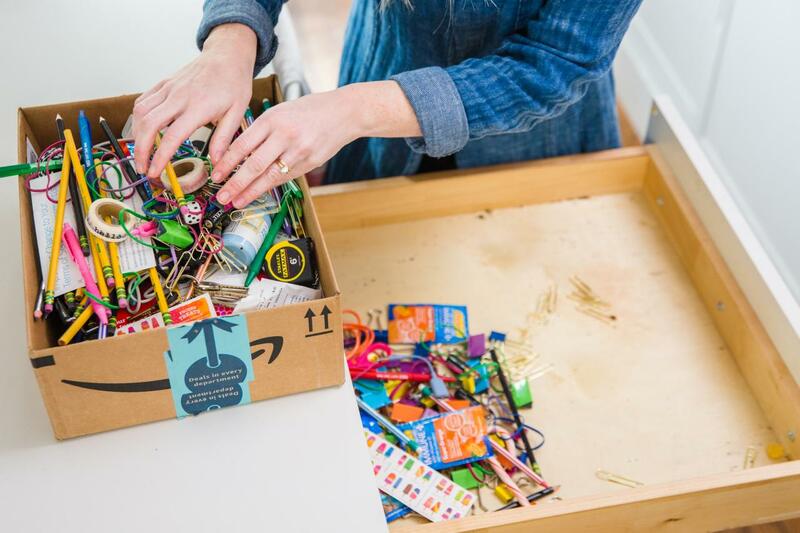 Junk drawer no more! 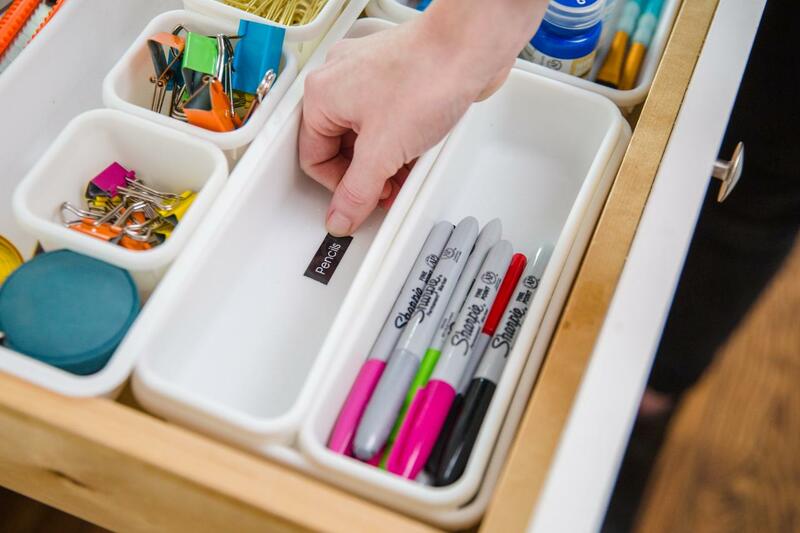 Add a little organization to the catch-all drawer in your kitchen. Clean out and organize your junk drawer with these tips! Everyone has that one drawer that is a home for all the odds and ends that seemingly have nowhere to go. 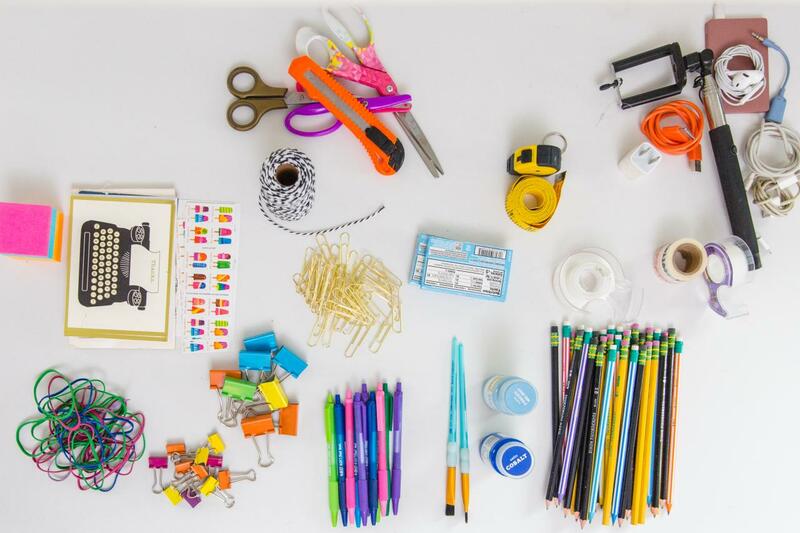 Stationary, scissors, pencils, tape and everything in between finds a home in the junk drawer. However, with a quick clean-up and a little organization, your junk drawer will be anything but junky. 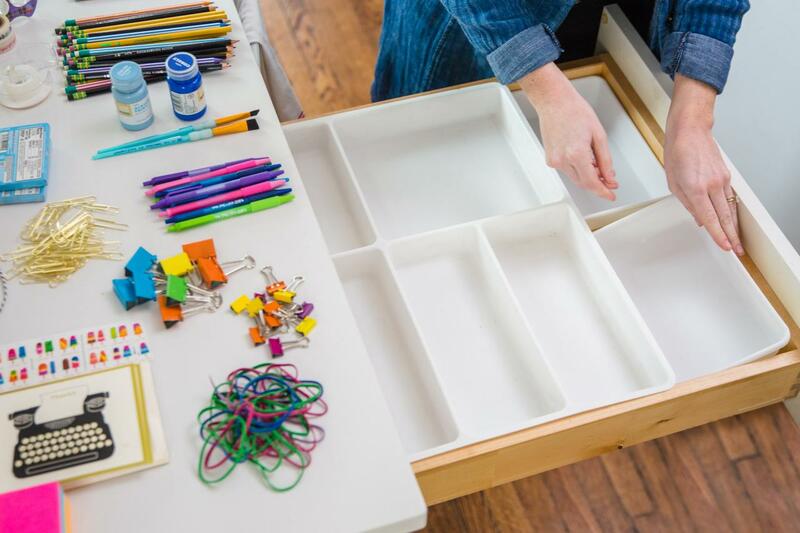 When tackling the junk drawer beast, it’s best to start with a clean slate. 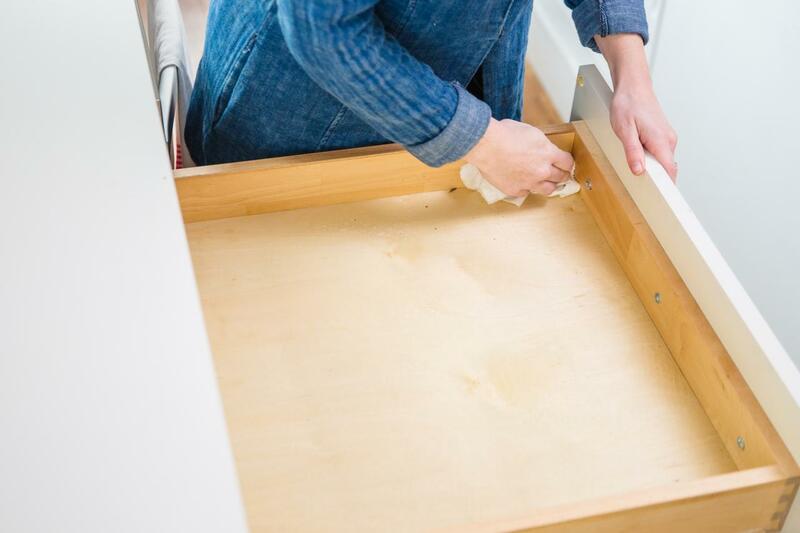 Clear off a space on the countertop and empty the drawer completely. 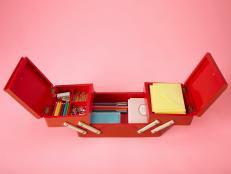 Take advantage of the newly-emptied drawer while you can and give it a good wipe down with a disinfectant cleaner. 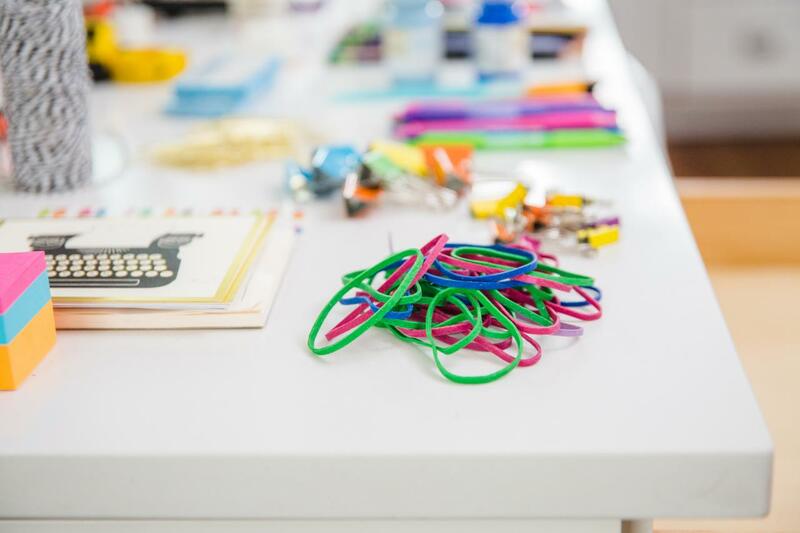 To aid in the organization process, start by grouping like items. 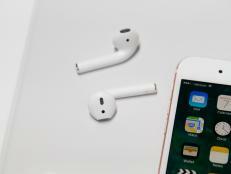 Think pens with pencils, stationary with sticky notes and earbuds with charging cords. Chances are you found a few items that don’t belong in your organized groups and may already have a home somewhere else in the house. Take this opportunity to rehome any items that accidentally found their way to the junk drawer. 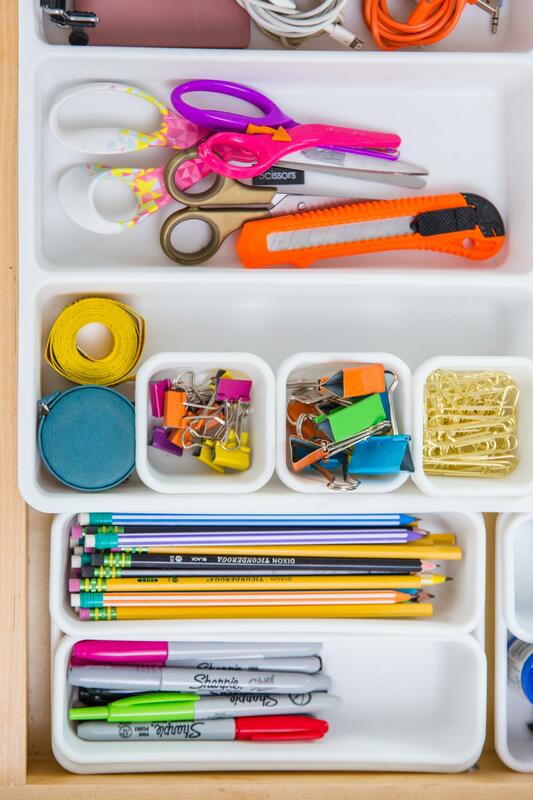 Unless you’ve thoroughly enjoyed steps 1-4, we suggest adding plastic or wooden dividers to the drawer to maintain your newly organized groups. 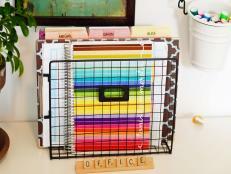 Place your grouped items in the dividers in whatever way works the best for you. Place the items you will use the most in the front and the ones you won’t often need in the back. The key to consistent organization is having a designated spot for everything. 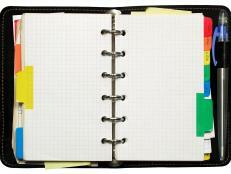 By labeling your dividers, the whole family will always know where something goes. No more excuses! A four-step guide for organizing any room, plus 13 strategies to prevent procrastination. Before you can dig out of your disorganized state, you have to understand what led you there. 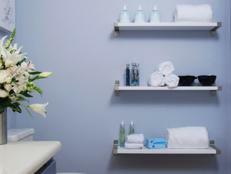 Professional organizer Vicki Norris sheds light on five common causes of clutter buildup in our homes and lives. 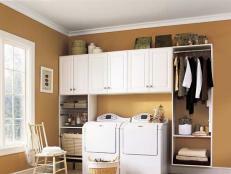 Try these quick home organization tips for maintaining a clutter-free home from basement to attic. 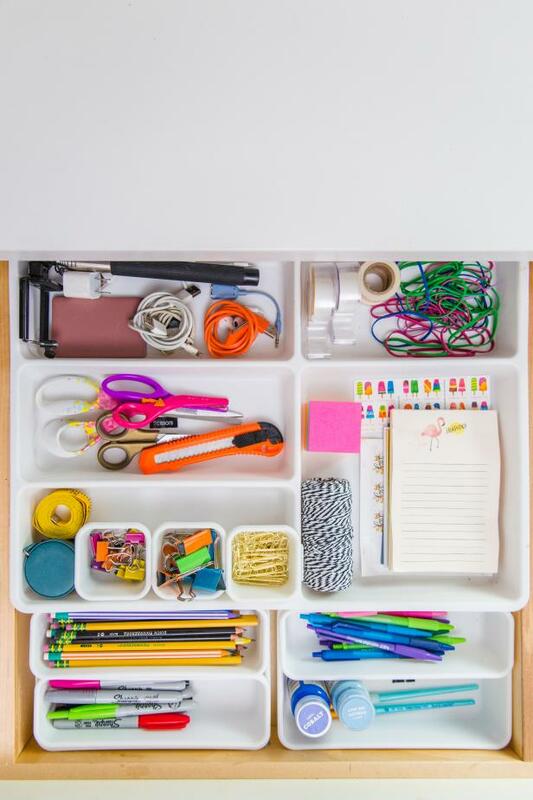 9 tips for turning cluttered drawers into useful storage space. 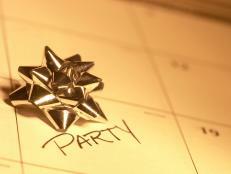 Professional organizer Vicki Norris shares 5 steps for lessening holiday stress. 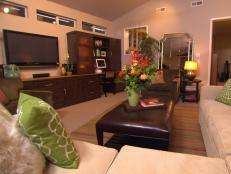 HGTV asked viewers to share their best decluttering and organizing tips. 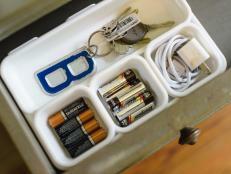 See which clever life hacks made the list. When you’re getting your stuff in order, a dose of patience goes a long way. These tips will get you started without all the stress. Learn how to live the simple life with our 10 steps to help you get back to basics, from Mission: Organization's Monica Ricci. Bills, greeting cards, magazines and other mail can create a paper blizzard if you're not careful. Piles on the desk, kitchen counter or dining room table can lead to lost important documents. But by following these tips, you can keep the stacks at bay.